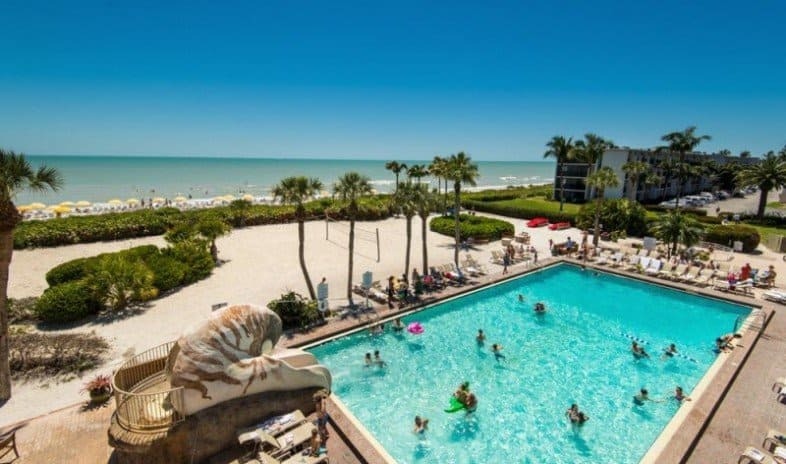 While we highly recommend renting a condo or house on VRBO.com (Vacation Rentals by Owner), there several awesome beachfront hotels. 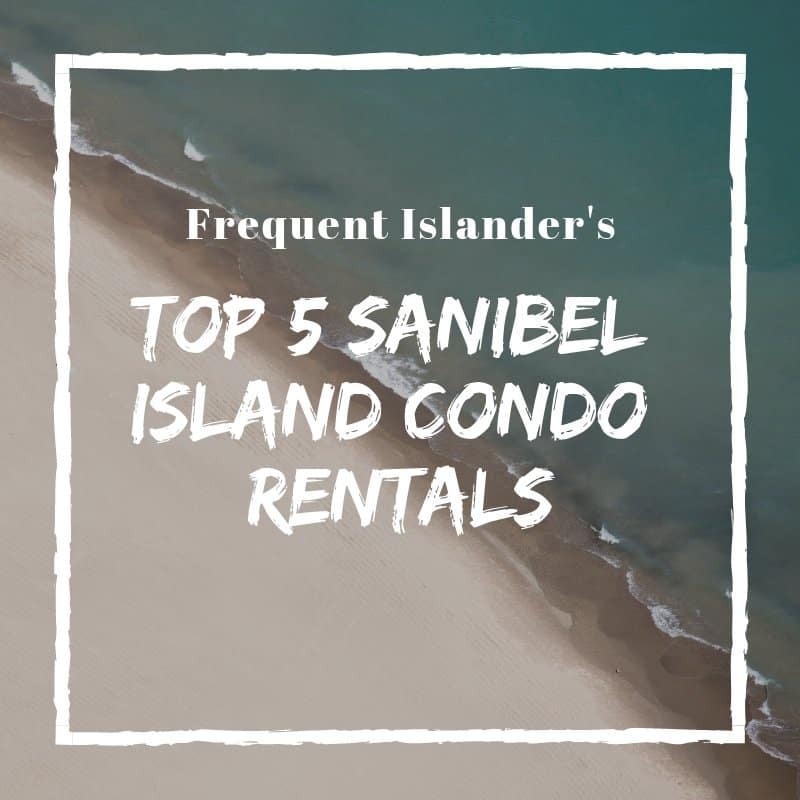 For stays less than a week it can be tough to find a condo rental, especially during the busy season. 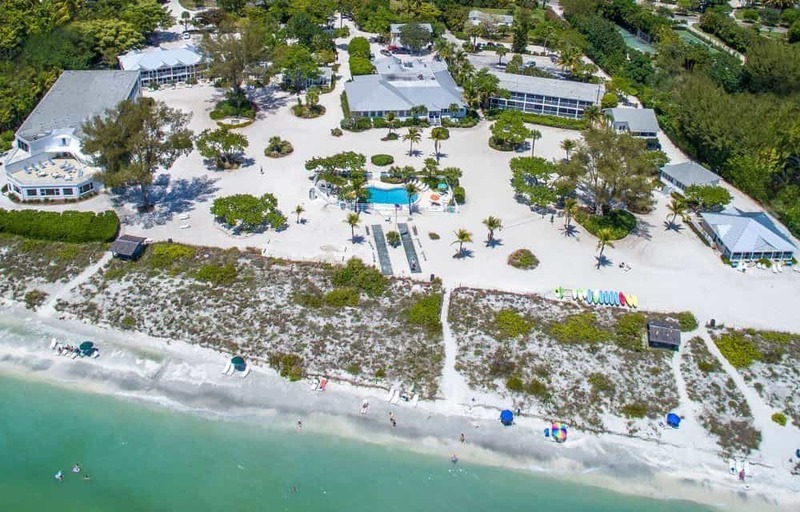 Booking a beachfront Sanibel Island hotel can be a great choice if you are staying less than a week. 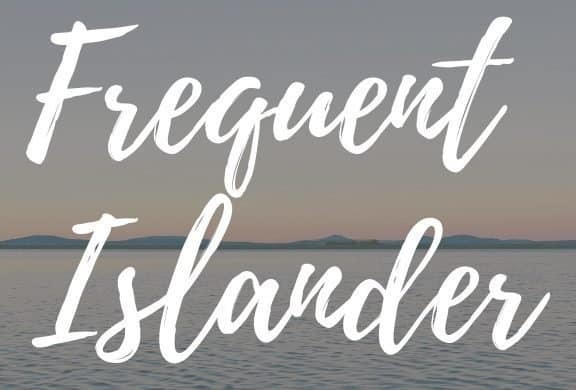 Island Inn also offers bicycle rentals, kayak rentals, and beach equipment rentals, all on site. There are also shell and fish cleaning stations, and if you decide to fillet your catch from the beach, the on site restaurant will even cook it for you. The fishing is excellent right off the beach so this can be one of the most memorable experiences you can have with your family while on vacation. This resort is also outstanding, and if we weren’t able to find a room at Island Inn, Casa Ybel would definitely be our next choice. 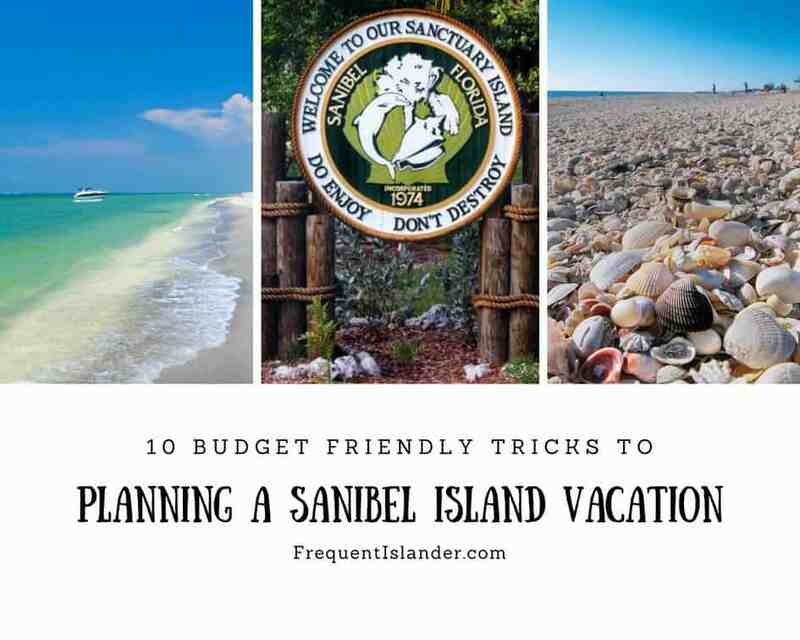 It is a little more expensive than some of the other hotels on Sanibel, but it also is considerably newer and nicer. Casa Ybel actually offers 2 onsite restaurants. 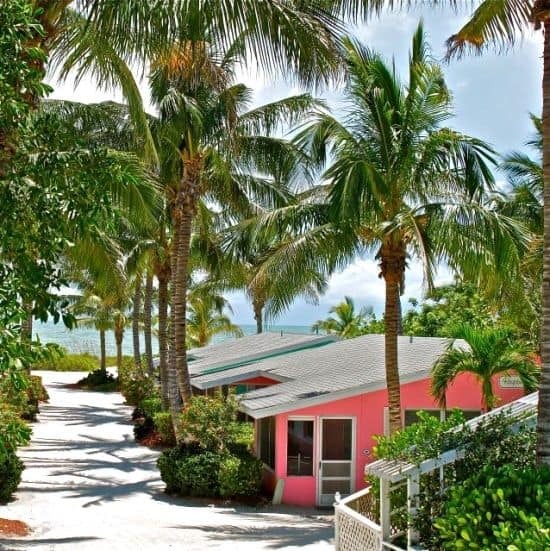 “Thistle Lodge” is one of the top beachfront restaurants on Sanibel, check out the Tripadvisor reviews: Tripadvisor-Thistle Lodge Sanibel Island The other restaurant is a cool beach and poolside bar called Coconuts. They have fantastic drinks and appetizers. Coconuts is such a cool spot on the island I stop here every time I’m on the island, no matter if I’m staying at Casa Ybel or not. Its that good. 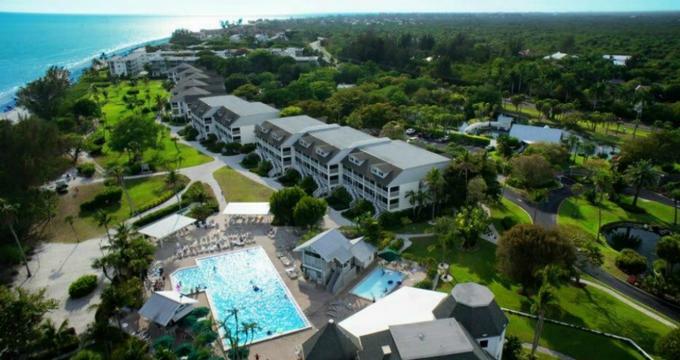 Sundial is the largest Sanibel Island Hotel. While it isn’t as nice as Casa Ybel, it is also often half the price. Being a large resort it offers some amenities that many other hotels on the island do not. The list of activities for kids and adults alike that Sundial offers is staggering. You can do anything from play pickleball near the beach to rent a stand up paddleboard to try off the beach. 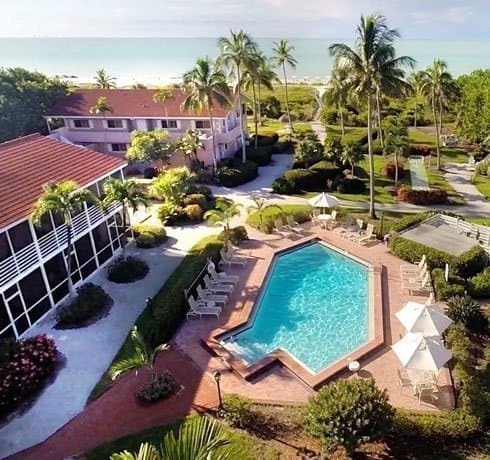 Sundial is one of the only hotels in Sanibel Island to offer a 3 bedroom room, normally they are only available in a condo.